Turning to franchising as a means of expansion is the best course for any successful business. It can also prove a wrong if the franchisor is not able to control the expanding business. Thinking theoretically of running a franchise business is easier than factual implementation of the plans. Lot of things may go wrong while starting a franchise. This is when a franchise head is needed. If you too are looking for a rewarding career in franchising then go on to know what all it takes to become an ideal franchise head. Business knowledge: The franchise head needs to have strong business knowledge. He can not be an amateur in business as he has to select the best franchisees for expansion of the business. He should be a mentor to the franchisees. Convincing and trustworthy: As the franchise head’s most important role is to select the franchisees, he is required to convince them to invest in the company. He also needs to be trustworthy so that the franchisees can trust him. Distinctiveness: A franchise head must have and use unique ideas to have an edge over his competitive companies. This distinctiveness can be maintained through unique products and services, reduced investment, marketing strategies etc. Selecting franchisees: Franchise head is the face of the company. The most important role played by him is of selecting the best franchisees and expanding the franchise network. It is the franchise head who searches for the aspiring franchisees and convinces them to invest in the business. Building a network: An important responsibility is to create a successful franchise network through various franchisees. This is important as the franchisees can provide best services and products to the customers if they are in constant touch with the franchise head and are aware of the developments in the company. Developing operational model: Another important role of the franchise head is to build and teach the business system to the franchisees and develop a successful business model. It is necessary to show all the past profit charts and growth graphs of the company to the new franchisees to prove company’s growth reliability. Keeping records: It is the responsibility of the franchise head to maintain all the company documents. These documents are needed to make communication easier and more effective with the franchisees. Maintaining the team: The most important aspect of success of any franchised business, is the strength of the team behind it. No business can do well if there is professional rivalry and jealousies among its members. It is the duty of the franchise head to co-ordinate with all the team members as well as the franchisees so that no dispute arises. 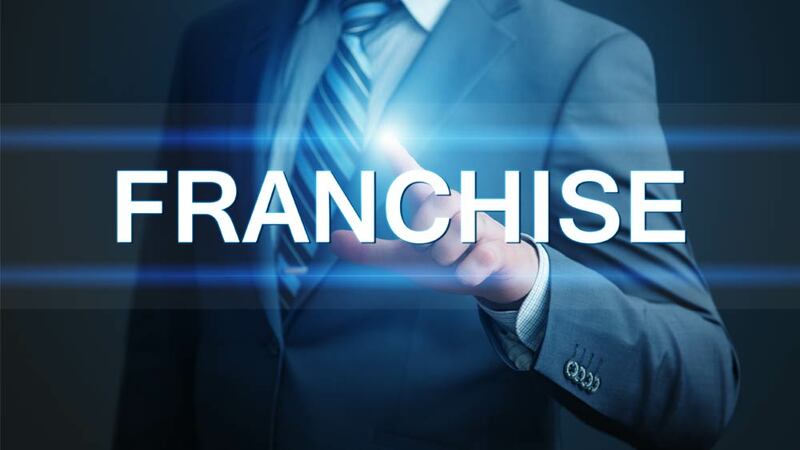 Fulfilling promises: Another important role played by the franchise head is to fulfil the promises of both the parties (franchisor and franchisees).It is imperative that a franchise head fulfil all the commitments made by the franchisor to the franchisee. In the same way he has to make sure that the systems and standards of the franchisor are adhered to by the franchise. If you feel that you have all the qualities to become the franchise head and can successfully execute all the above given responsibilities than you are sure to have bright prospects in the franchising arena as an employee.